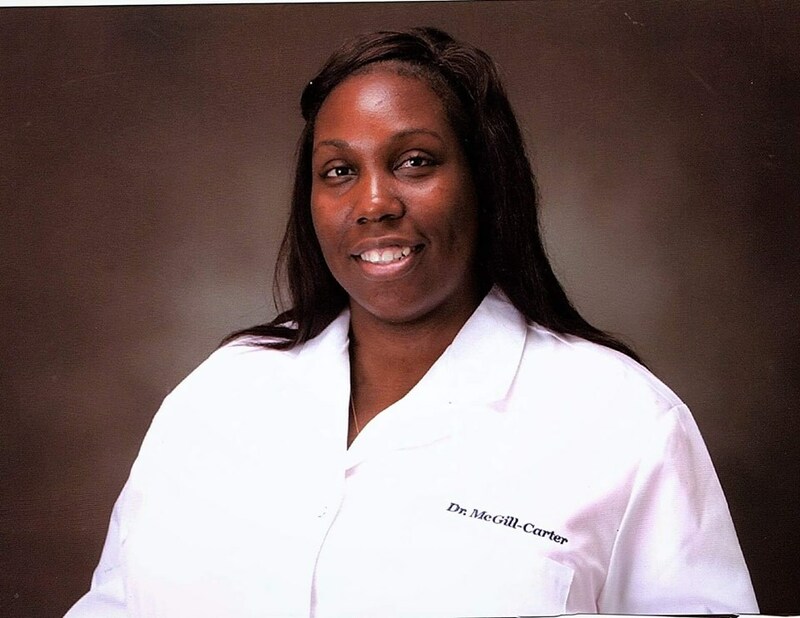 Tamara (Tammi) McGill-Carter’s expertise is in Neuro-anatomy and Neuroscience with a focus on the intricate workings of the Limbic and Memory systems. Her master’s thesis surrounds Human Memory and Encoding, detailing the fundamental changes that create as well as destroy memories. 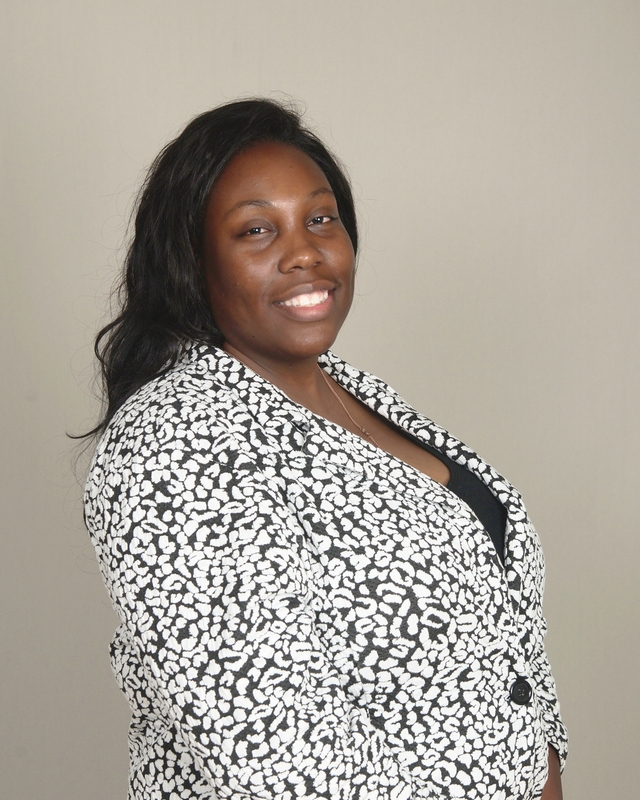 Tammi is currently is training in to become a licensed Neuropsychologist and is also finishing her final year of the Chicago School of Professional Psychology’s Educational Psychology and Technology doctorate program, due to graduate by next summer. Her dissertation’s focus centers on Autism, Theory of Mind, and Executive Functioning. Tammi’s expertise in neuro-anatomy further expanded while working with individuals with developmental disabilities/delays at several Home Health Agencies, which created several projects centering on how autism and developmental delays affect the brain. Tammi currently holds dual bachelor’s degrees in Psychology from Indiana University Northwest in Gary and a Master’s of Arts degree from the Chicago School of Professional Psychology, the concentration focus being Trauma and Crisis Intervention.